Read the EDMTunes premiere for “Trades” here. Since its launch in 2014, DJ Shadow‘s Liquid Amber imprint has proven itself a formidable haven for emerging, beats-oriented artists as well as a soundboard for future bass reinventions of the infectious instrumental hip-hop sound. The newest extension of the Liquid Amber namesake is its Digital Dubplates series, a digital-only, single-song release series that aims to provide fans of this bold, low-end style with fresh material from the label’s up-and-coming artists. The latest Digital Dubplate release comes from California-based Dj Pound, an esoteric turntablist at heart who identifies with the underground, but is currently situated at the forefront of the modernized beat-driven electronic movement thanks to his pacemaking, bass heavy perspective on hip-hop inspired productions. 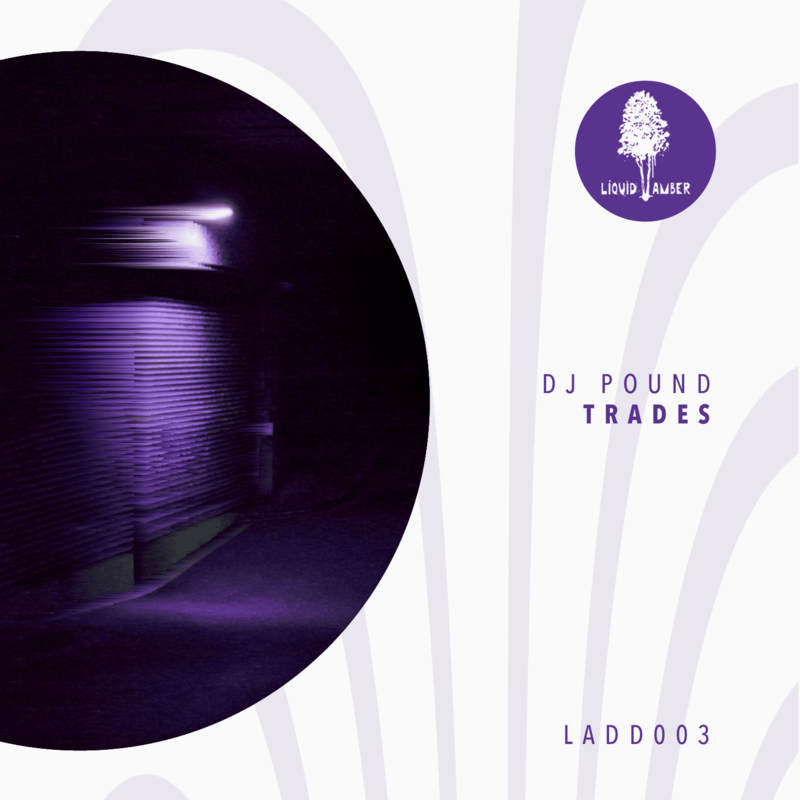 Dj Pound’s latest release, “Trades”, perfectly hones in on the producer’s musical intentions and exceeds fans’ expectations with its hard-hitting trap influences, twists of hip-hop flare and innovative, future-facing sound design. “Trades” boasts an excitingly complex personality that seamlessly blends features from experimental, bassline-driven and electronic styles, as its whimsical intro supplemented by a pulsing heartbeat gently morphs into a powerful, hi-hat laced banger with a thumping, metallic kick and overall triumphant, glitchy melody. 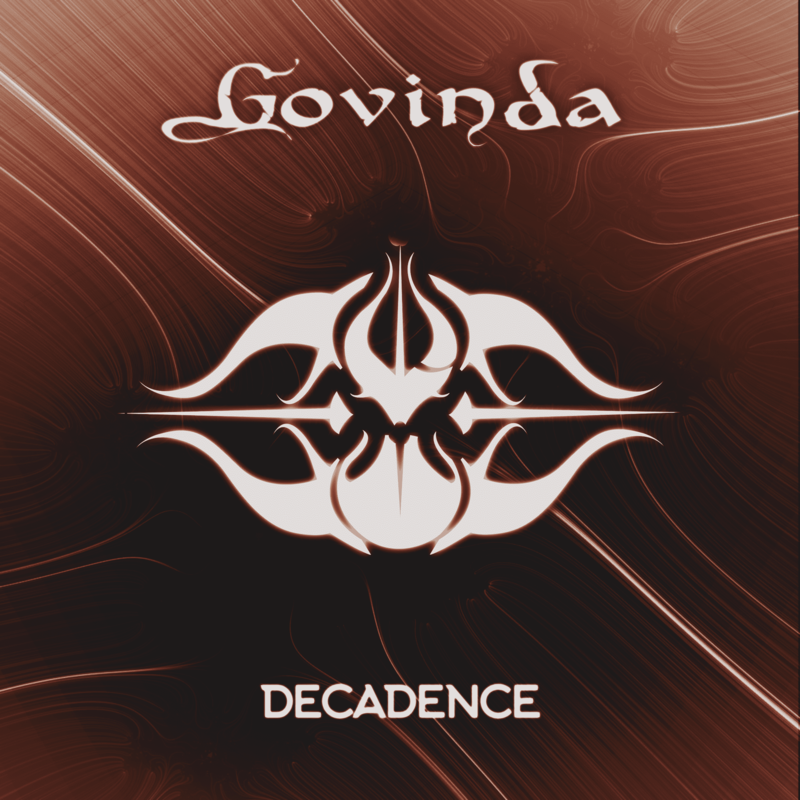 This highly unique, sample-laden future bass anthem fits perfectly with the Liquid Amber vibe and proves the vast creative potential of the ever-evolving beat centered sound.